When people come into my studio or attend one of my live trainings they discover quickly that I am an introvert. 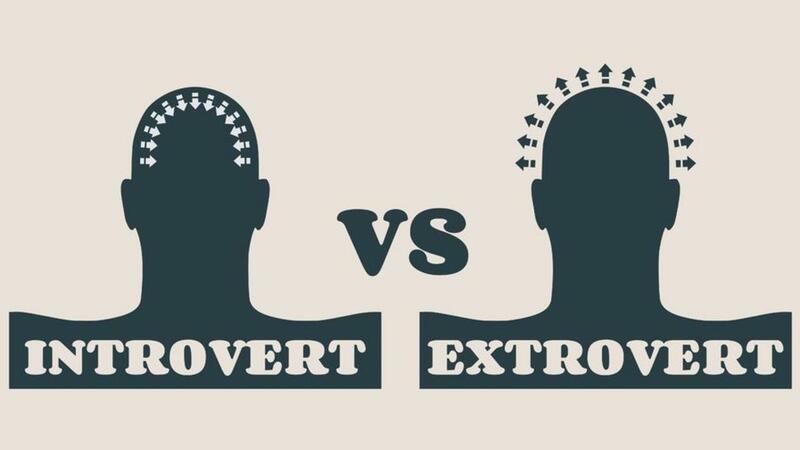 Because I am found online, or that I have a social media presence, create videos or speak in front of others they think that I am an Extrovert. When I started my online presence I was behind the computer writing. I failed English twice and even went to Summer school to make sure I moved on to the next grade - so, for me to write and get found in searches for help is amazing in of itself. It proves that if I can risk putting myself out there with my failed background....so can you. What happened over time as people read my blogs and business Facebook page providing free content is that I was asked by other hairstylists to teach my methods to help them with their business and so I started what is now called Curly Hair Artistry.